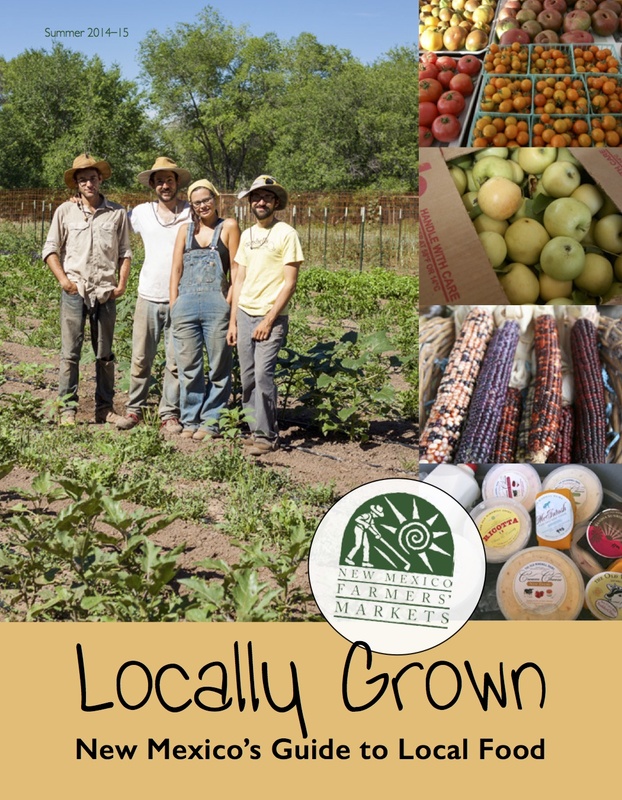 The NMFMA has just released it’s annual food guide, LOCALLY GROWN. 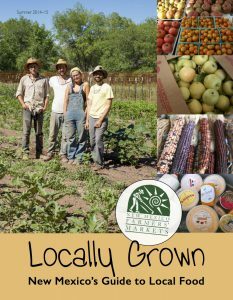 This handy booklet contains great information on what’s in season when, how to use and enjoy new varieties of fruits and vegetables, seasonal recipes, and why it’s so important to support your local growers. Get your free copy at your local farmers’ market, WIC clinic, or Community Health clinic. Or download it here. Happy local eating!